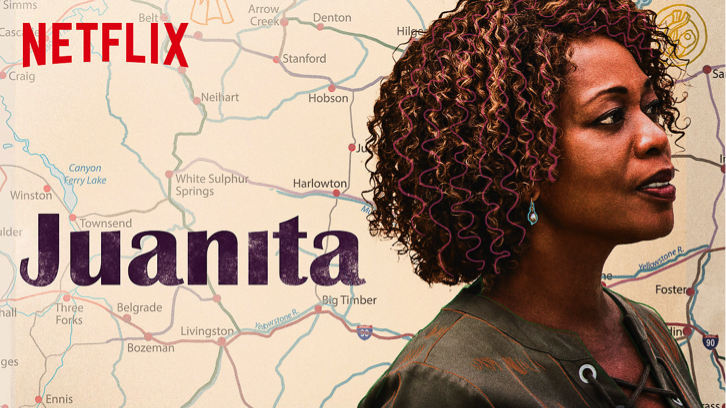 Teamed up again with several filmmakers from Burning Sands to score the new Netflix original Juanita. I worked closely with my friend and colleague Will Gerstein on the score, whose excellence in guitar performance and collaboration always makes for an enjoyable experience. The goal of the score was to merge a youthfulness and charm with the beautiful scenery of Juanita’s journey into the great unknown.